You want to get divorced. You just called 5 lawyers in San Antonio that appeared on the first page of Google for the search phrase “divorce in San Antonio.” And, when you called those lawyers, you asked how much it would cost you to file for divorce. The family lawyers quoted you around a $4,500 retainer fee. 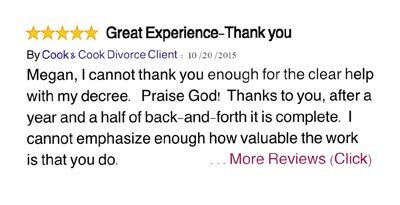 You were faced with the unpleasant realization that you can’t afford to get divorced. So, you want to file the divorce yourself. 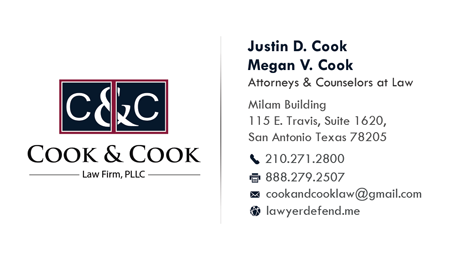 We would be honored to represent you for your uncontested divorce (210) 271-2800 (ask to speak with Megan). Or, read about our prices here. You must go pick up the DIY divorce packet in person. Or you can now download a fillable Bexar County Divorce packet right off our divorce website here. Again, for this first step of filing your own divorce, if you do not wish to go in person, you can download our online DIY Divorce packet version we just started offering (last updated March 2019). 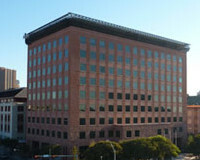 Call Bexar County Law Library Phone Number: (210) 335-3189 to verify their current packet price. Now, you must take the packet home, and read it. Use the instructions to create your petition for divorce. Make sure that your petition is properly filled out because once you pay to file the divorce (between $272 and $344), the filing fee is non-refundable with Bexar County. And, one example of a petition that a pro se litigant can use is I do not recommend paying for divorce forms from sites like Legalzoom, as the cheaper Bexar County packet and the samples online suffice as guidance. Legal forms will not get your divorced! In 2015, it took pro se people 8 months to start and finish their divorce, using legal forms, whether free or purchased. If the petition needs to be changed, you will have the ability to file an amended petition for divorce, but this is time consuming for you. It is best to get it right the first time. Remember, rather than trying to write your own forms, you can fill out this easy questionnaire which sends automatically filled out forms to your email for a small fee (presently only offered for uncontested cases not involving children). *If you download the packet from our website, you can skip picking up the Bexar County packet. 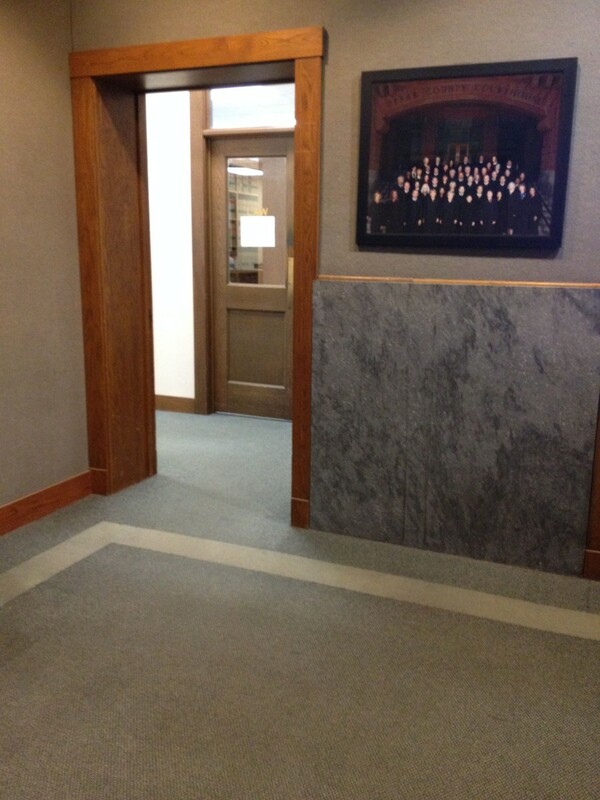 At this window, you will provide three copies of your petition for divorce, one for yourself and two for the court clerks. 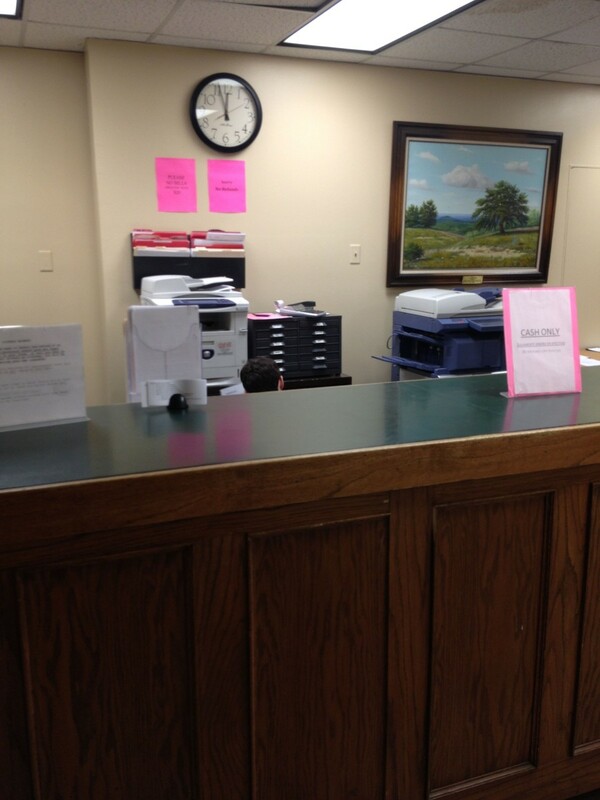 You will be required to pay the filing fees at this window. 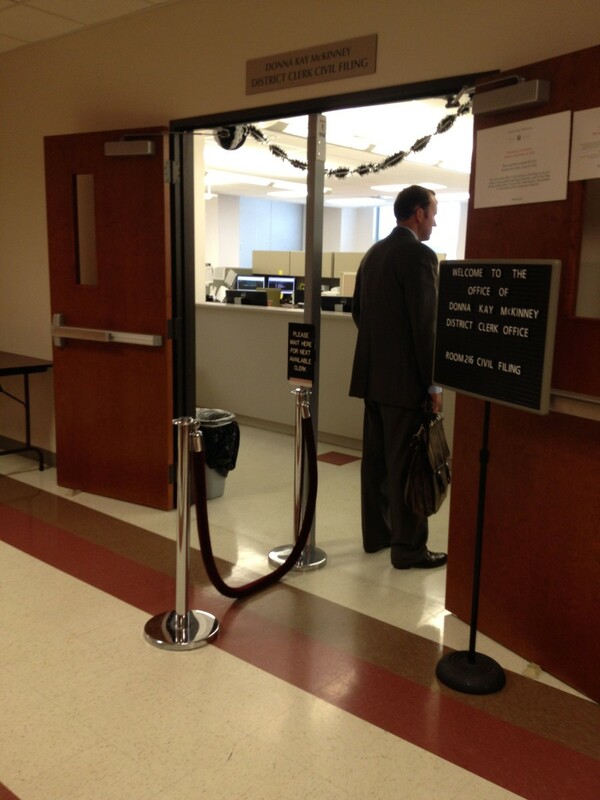 Once the case has been filed, the 60 day waiting period to get divorced begins. But, Bexar County clerks will not call you to get your divorce moving, or completed after you file for divorce. Because you are representing yourself, it is your job to understand the steps provided in the packet, and to follow them in order to have the divorce ordered.  Instead of Filing Your Own Divorce, Hire the Cook & Cook Law Firm. 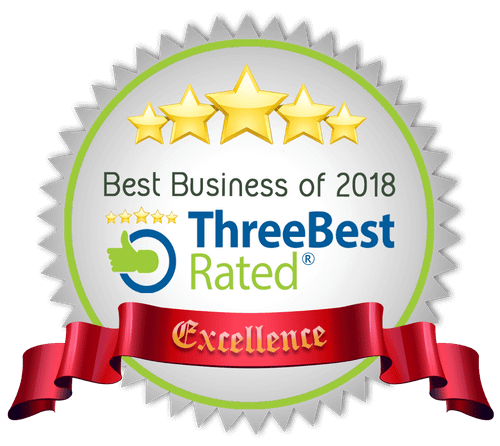 Read About Our Prices Here. Please keep in mind, even if you do not want to hire a lawyer, partasfriends.com now offers a 2019 Bexar County DIY divorce packet here for instant online delivery. Be warned: This is a Guide ONLY for people who live in San Antonio and want to file for their own divorce. This guide will not work for lawyers because lawyers are required to file divorces in San Antonio electronically. Be further warned: Filing for divorce does not get you divorced. Filing for divorce will only get the process started. I will write a future guide on how to finish the process of getting divorced, and link it to this article, if people find this initial guide to be helpful. 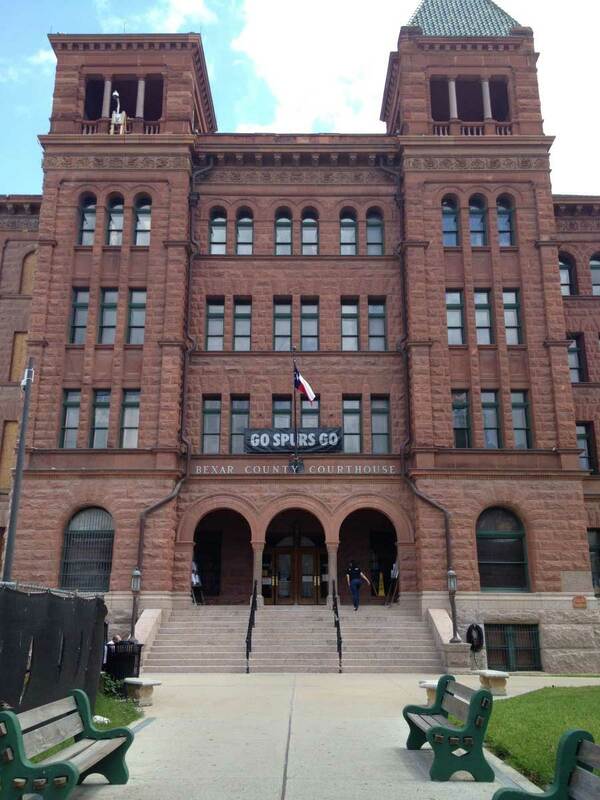 If you have a simple divorce in Bexar County, our Firm offers a very reasonable price, and would love to help you! Best of luck and I hope this guide does help.